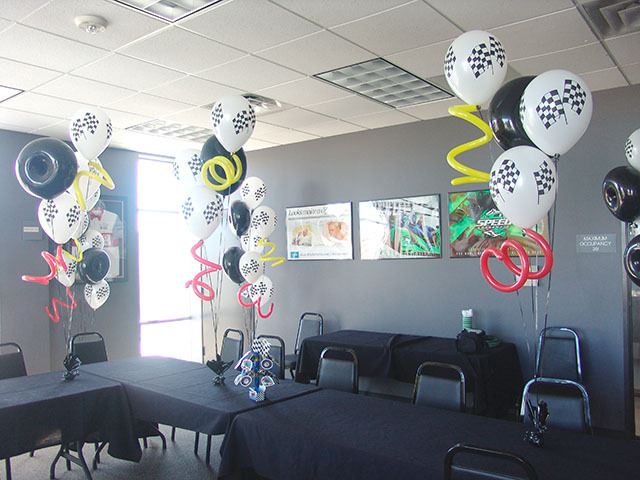 Racing balloons bring Zoom to your party! 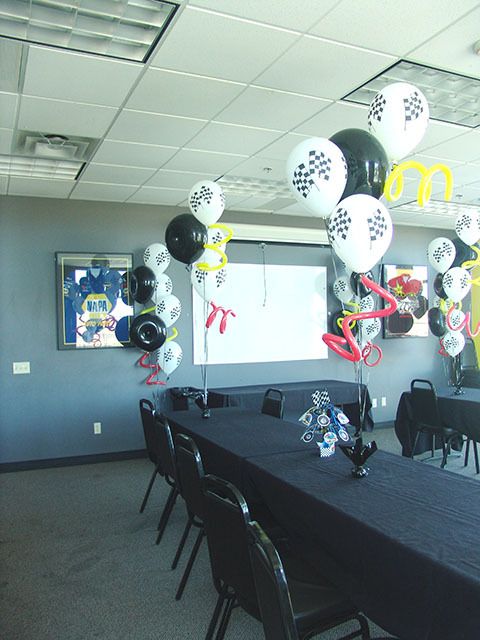 Know someone about to celebrate the big ’40’? 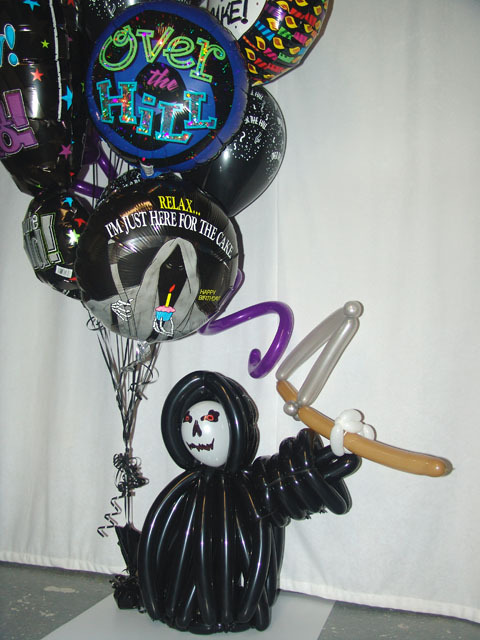 Our grim reaper is a great grim reminder that they are no longer a kid! 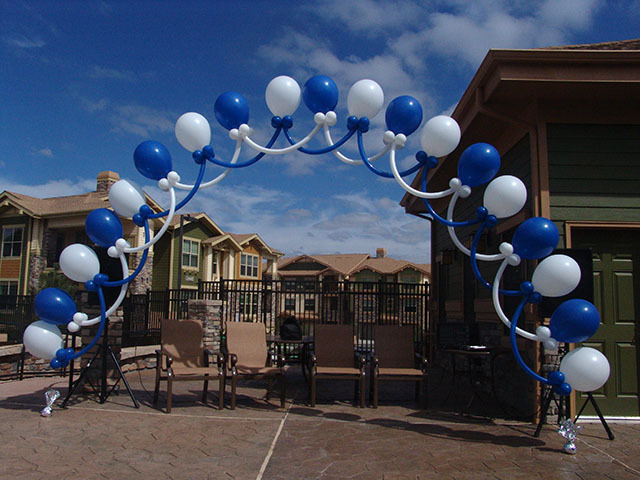 We deliver awesome balloons to the Denver metro and front range areas. Call today! 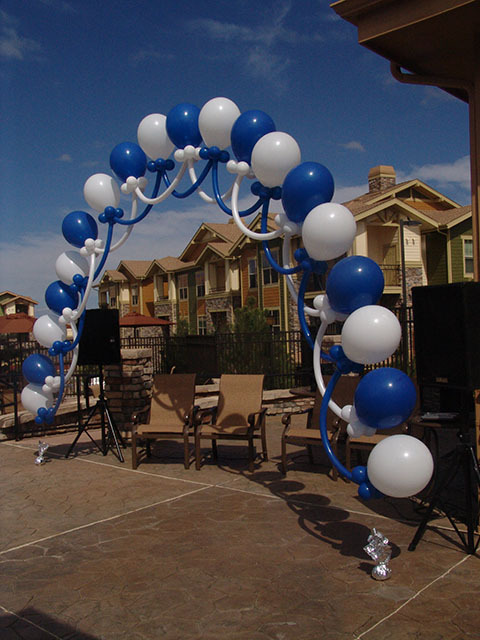 The best Loop to Loop Balloon arch ever! 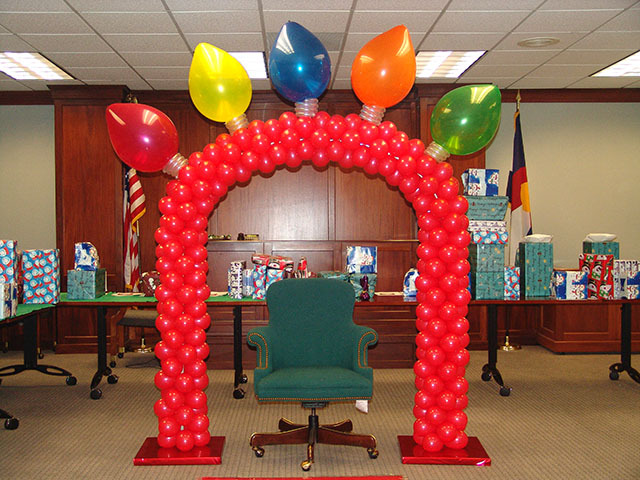 BALLOONATICS make the best balloon arches in Denver. Here is another of our award winning designs. 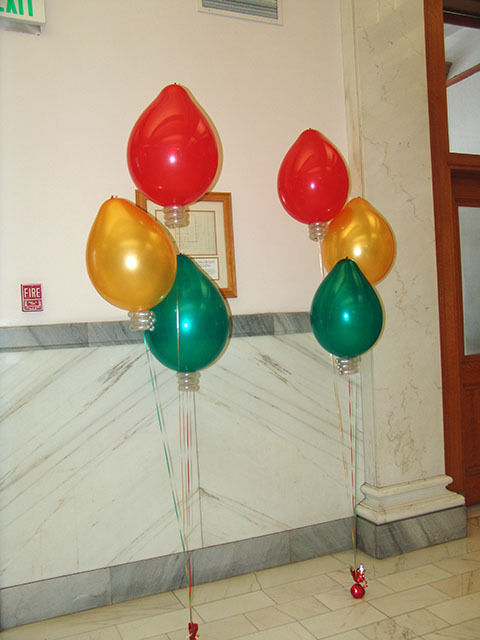 These can be made with different colors for the ultimate wedding decoration. 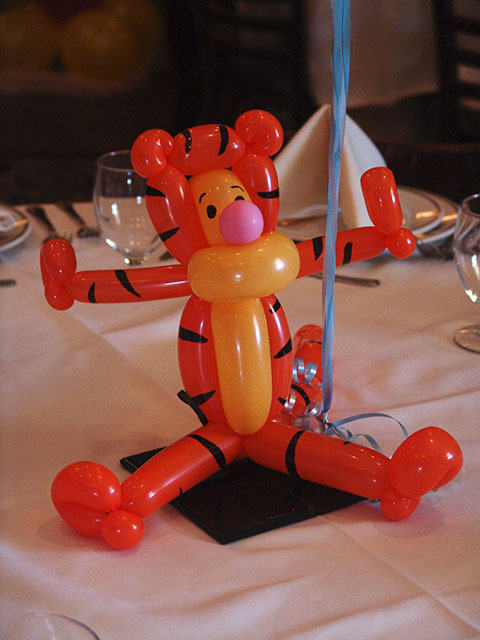 We can twist almost any comic book character out of balloons. 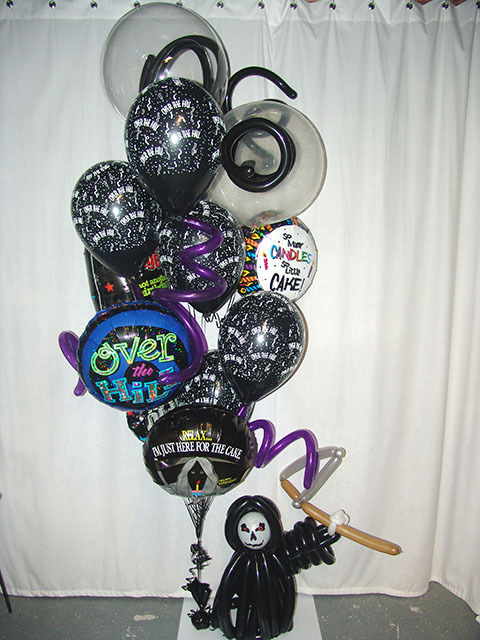 Check out our website for even more ideas. 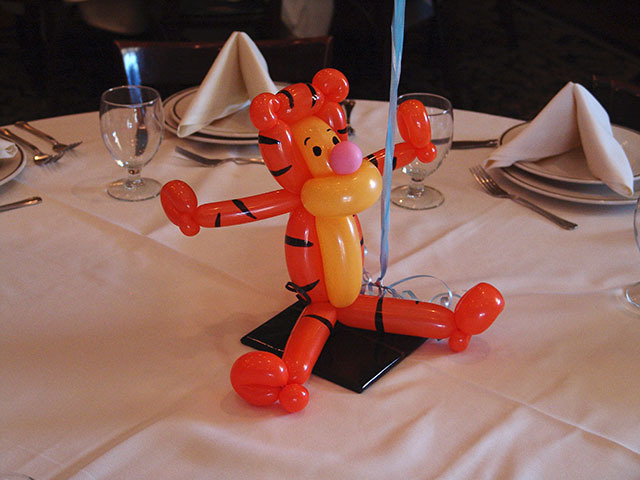 www.BALLOONATICSColorado.com We can twist any Disney character as well.